Female – LGFP – Compact design developed for smaller female and youth faces. 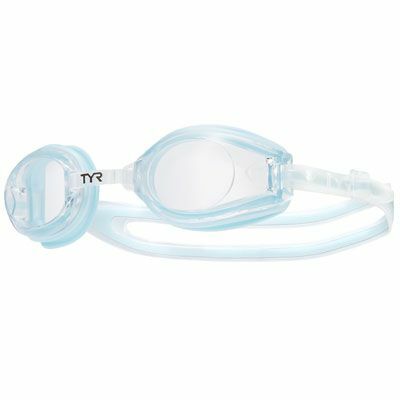 Femme Petite features polycarbonate lenses, a multi position nosepiece, easy adjustable side clips and soft silicone gaskets. UV protected and Anti Fog coated lenses. 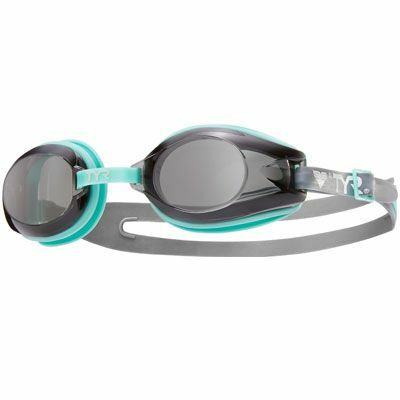 Train hard or race smart with the Femme T-72 Ellipse Mirrored Goggles. Specifically designed to provide advanced, low profile racing dynamics in addition to outstanding fit and comfort. Ideal for smaller facial contours. It is constructed with a low profile design for a sleek, streamlined fit with minimal drag, as well as mirrored lenses for highly reflective, bold statements of color. Featuring leak-proof, optical grade polycarbonate hypoallergenic silicone gaskets, with three nose bridge size options. UV Protected and Anti Fog coated lenses which provide excellent peripheral vision. Durable, rear-adjusting split silicone headstrap allows independent strap adjustment for a secure and precise fit. 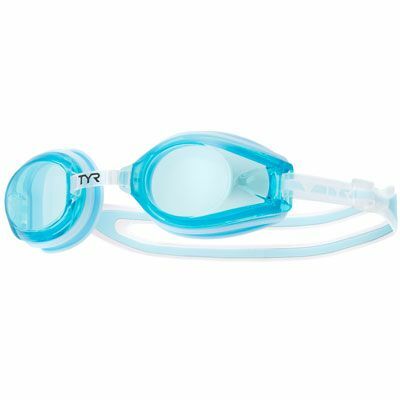 The T-72 is the perfect training and recreation goggle.